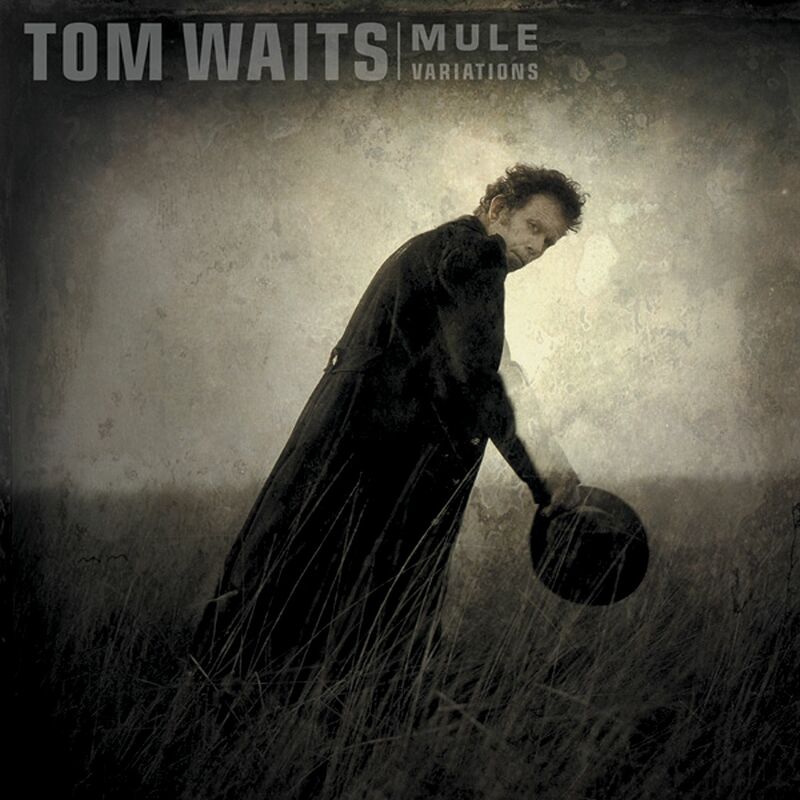 It’s damn near impossible for me to pick my favorite Tom Waits song, but this is top 5. The admiration I have for Tom Waits is unlike the affection I feel for any other artists. I have bands and singers who I like more, artists who I listen to more frequently. But there is something about Waits’ music that grabs my attention the moment it comes on. It’s incomparable, and impossible to replicate. The mix of bluesy, alcohol-soaked guitar and piano with those inimitable guttural vocals and pain-filled yet sardonic lyrics makes him a true one-of-a-kind artist. “Oh, thanks,” he said with an obliging grin. He then shook my hand and I left. And that’s it, because, like an idiot, I couldn’t think to say anything else. Like, for instance, that the one short story I had published was titled, “Bad Liver and a Broken Heart,” after his song of the same title. So, yeah, Tom Waits is the man, and his songs are truly special gifts in our musical history. Cherish them. And if you aren’t a fan, track him down and become one.